Pro A.V. is a Audio Visual company located in Southern Maryland. We specialize in Home Automation, Home theaters Installation , Tv mounting, Security cameras, and much more. We service almost all of Maryland, Northern Virginia and the District of Columbia. We can be reached at 240-419-0963, to receive a quote please call or text. 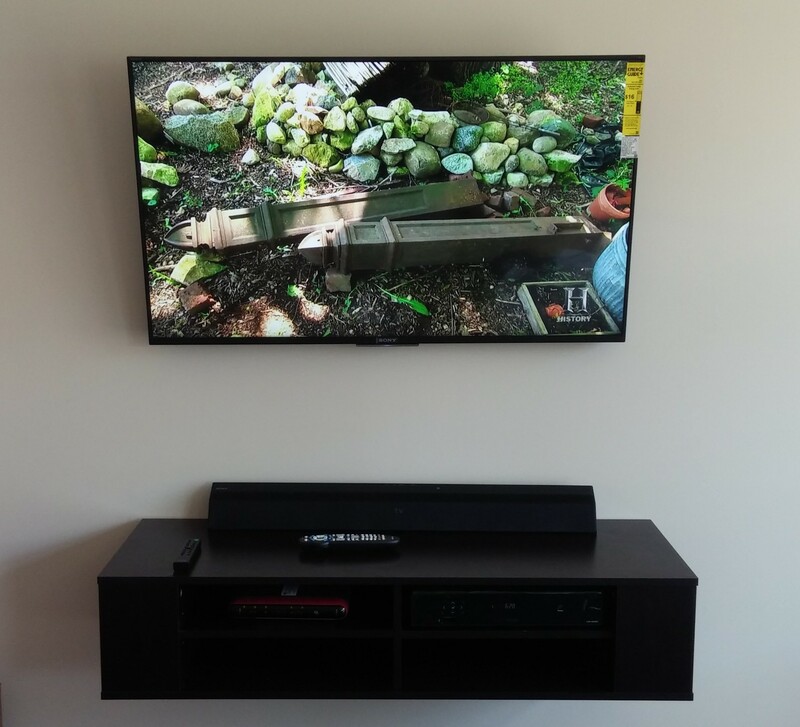 How much is it to mount a tv on the wall?